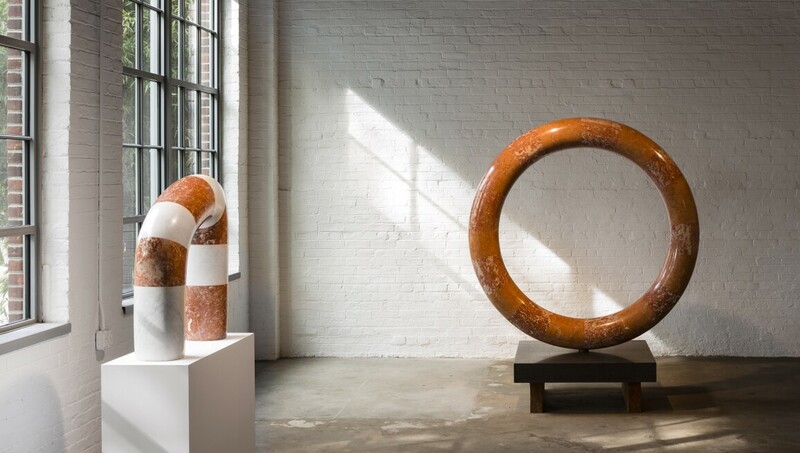 Between the 1920s and 1980s, the celebrated Japanese American artist Isamu Noguchi worked across sculpture, furniture, architecture, landscape and stage design. Considered one of his greatest achievements, this museum was created by the artist himself in 1985, in an industrial building in Long Island City, Queens. Many of his works are on show on the ground floor and in an intimate sculpture garden. Bright, minimal upper galleries contain further Noguchi works and temporary exhibitions related to his practice. The museum paved the way for others like it in the area, including MoMA PS1 and the Socrates Sculpture Park, helping to generate one of the most vibrant art districts in New York.